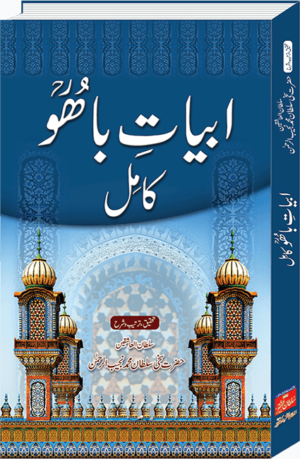 Sultanul Arifeen Hazrat Sakhi Sultan Bahoo has written 140 books about Faqr. 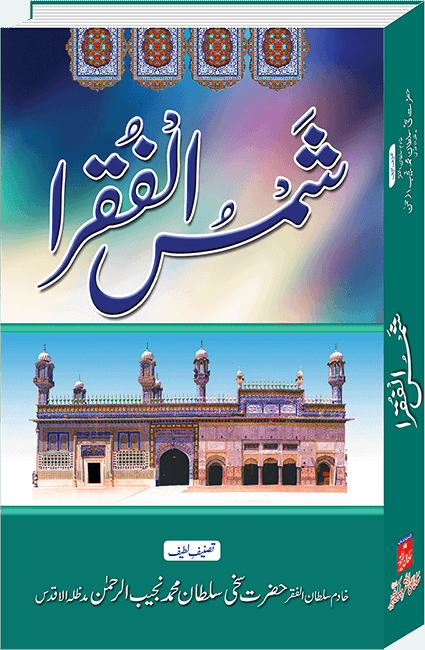 Shams-ul-Fuqara book is an encyclopedia of trachings of Sultan ul Arifeen Hazrat Sakhi Sultan Bahoo which is written by Sultan ul Ashiqeen Hazrat Sakhi Sultan Mohammad Najib ur Rehman. He is 31st Sheikh of Sarwari Qadri order of Hazrat Sultan Bahoo. 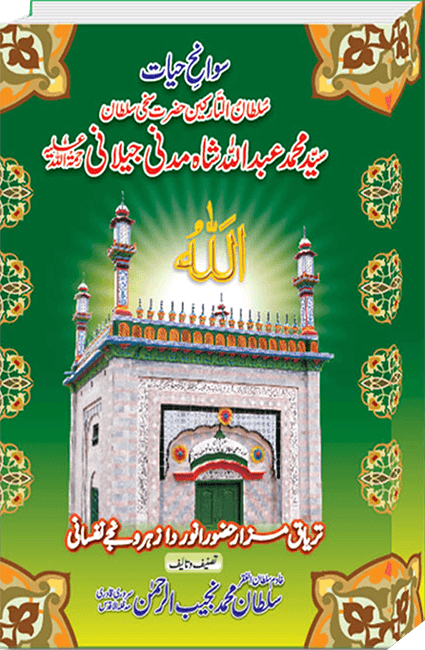 Sultan ul Arifeen Hazrat Sakhi Sultan Bahoo has written 140 books about Faqr. 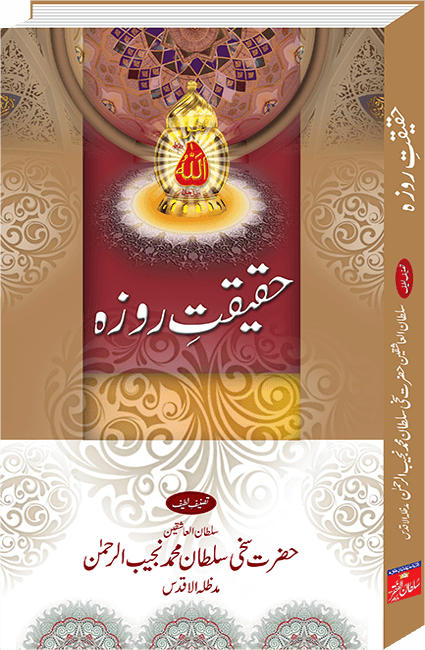 All books are in Persian prose except Dewan-e-Bahoo and Abyat-e-Bahoo which are Punjabi poetry. The books of Sultan Bahoo contain the right path and are written to guide the seekers of Allah on the path of Faqr practically. Sultan Bahoo’s writing style is mystic and the writings of mystics always contain an element of concealment so the Divine secrets are not revealed upon the incapable. 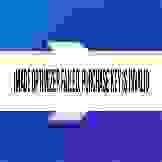 That is why, Hazrat Sultan Bahoo does not completely encompass any topic related to Faqr at the same place in any of his books. He does not find it right to explain a particular point fully at once, rather, he describes it as much as he feels appropriate and then moves on to another topic. Then, he continues that point at some other place in the book. Hence, to understand and practice his teachings in their true sense, it is necessary to read all his books and absorb them in one’s soul. 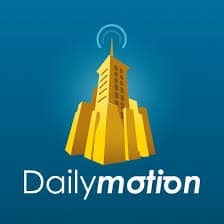 Life is so fast these days that one does not have time to read all his books and then understand their spirit. So, his entire teachings are compiled under different topics in Shams-ul-Fuqara according to their importance. 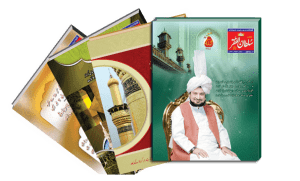 Moreover, a comparative study with the teachings of other Arifs is also given in addition to references from Quran and Hadith so as to prove that Sultan Bahoo’s teachings are exactly in compliance to the Quran and Hadith and that in this age, no other mystic path can compete with his spiritual way as regards the Divine observations.